If you’re still using pen cartridges, our Standard Fountain Pen Ink Converters might become your fountain pen best friend. Why Do You Need a Standard Fountain Pen Ink Converter? 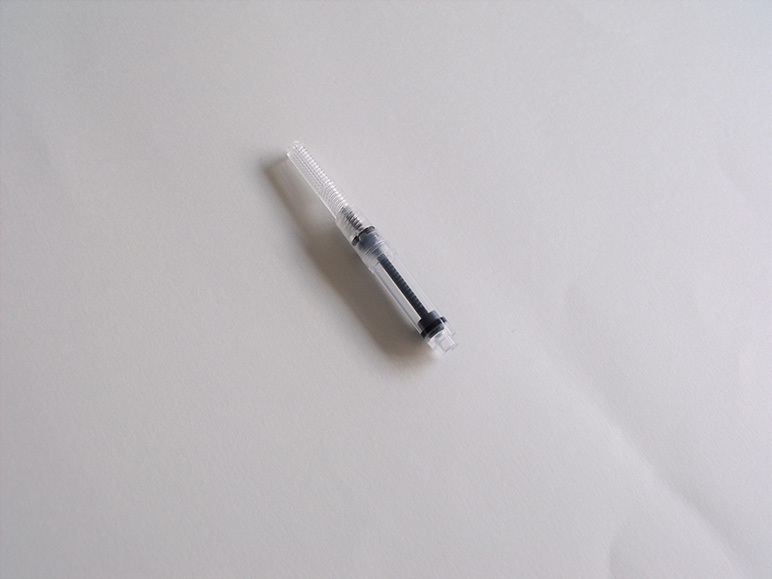 With an ink converter, you can use any bottled ink on your fountain pen. Bottled ink is cheapest and is available in a widest range of shades. Fountain pen ink converters are also perfect to clean up your pen. 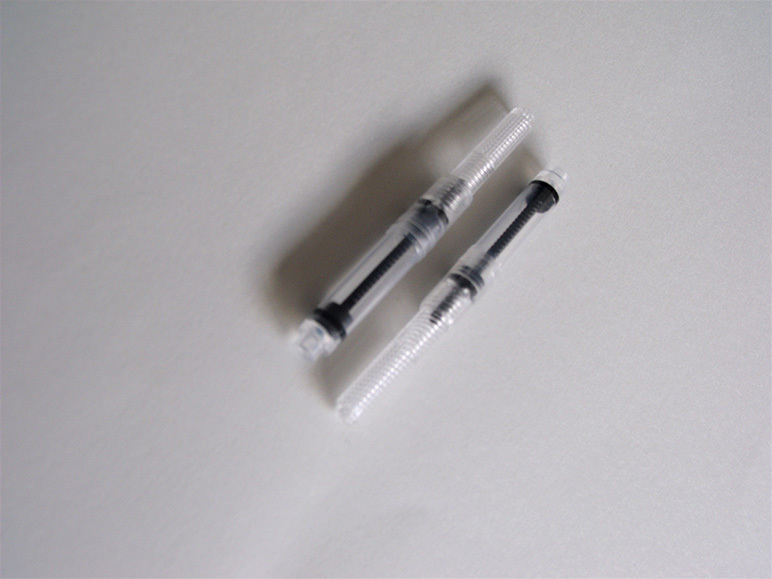 You can fill them with water or with a fountain pen cleaning solution, and clean your nib and feed easily. When to replace a fountain pen ink converter? If you’re already using a converter and your pen is working well, there’s no need to replace the converter. A converter lasts a long time, and if your converter is no longer working properly you’ll notice it. If your fountain pen is leaking, or you’re noticing a poor ink flow or the pen simply skips often, clean your converter and take a close look to it. If there’s a crack on it, that might be the cause of your problems, and only then it’s time to replace your converter. What type of ink converter should you use? Most brands sell their own ink converters, so if you’re a fan of a popular brand, you can go with their own converter. I personally prefer standard international converters like the ones we sell in InexPens for the simple reason that they fit the most popular brands, and they’re also cheaper. If you’re looking to save some money or plan to use your converters in multiple pens in the future, standard converters are a great choice. Our converters can be used with most popular fountain pen manufacturers, including Baoer, Caran d’Ache, Conklin, Conway Stewart, Delta, Edison, Faber Castell, Jinhao, Kaweco, Montblanc, Montegrappa, Monteverde, Omas, Pelikan, Rotring, Schmidt, TWSBI, Visconti, Waterman and Yard O Led. For a full compatibility list please check the full specs on the link below. Click here to see all the details about our Standard Fountain Pen Ink Converters. This entry was posted in Fountain Pen Converters, Fountain Pens, Fountain Pens Accessories. Bookmark the permalink.